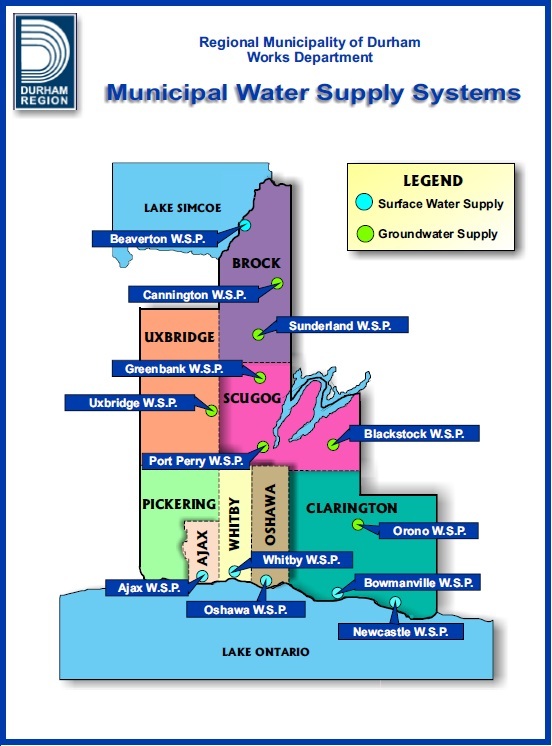 Here are the communities, according to durham.ca that add fluoride to the water supply at approximately 0.5 to 0.8 mg/L. As of 2013, only 32.5% of Canadians still receive artificially fluoridated tap water. NOTE: This list excludes communities not fluoridating but not officially discontinued. I’m new to this site. I understand that there’s cities and states that are removing fluoride in the US. Wondering what the hold up and snags that are stopping us from getting it out of our water. Many communities are stopping the addition of fluoride to their water,since 2010 over 70 communities from all over the world have stopped it and it keeps on growing. There are many reasons why communities are continuing fluoridation. One reason is that fluoride being “beneficial” for ones health has been the status quo for many years and has been regarded by health officials and dentists as being harmless. The false statement that fluoride is helpful to us has been engrained into our society. Officials do not want to loose the public’s trust, acknowledge or admit that it does harm or is an unethical practice. Another reason is that many people are unaware that this is in the water and do not know the dangers. A public meeting is a necessity in order for people to be fully aware and to democratically voice their concerns and demand an end to this practice. In Durham Region, these are the reasons, among others, why fluoride is still in our water. Free Durham from Fluoride is just starting, I hope we can solve all of these problems and end this harmful practice! Thanks for the good question, feel free to ask more!